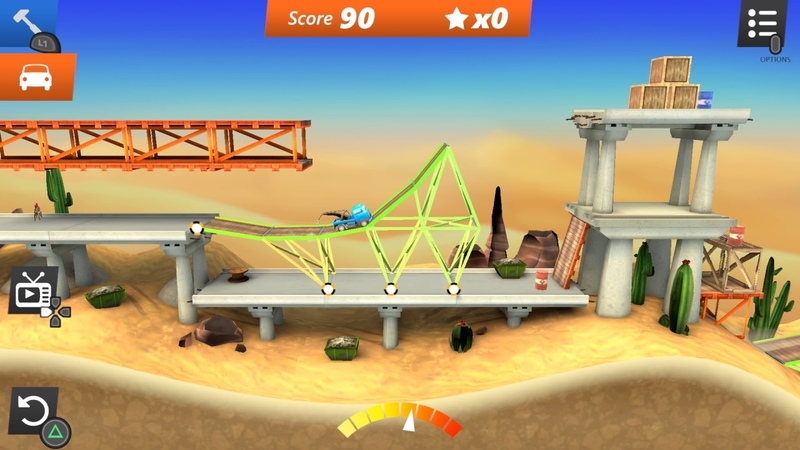 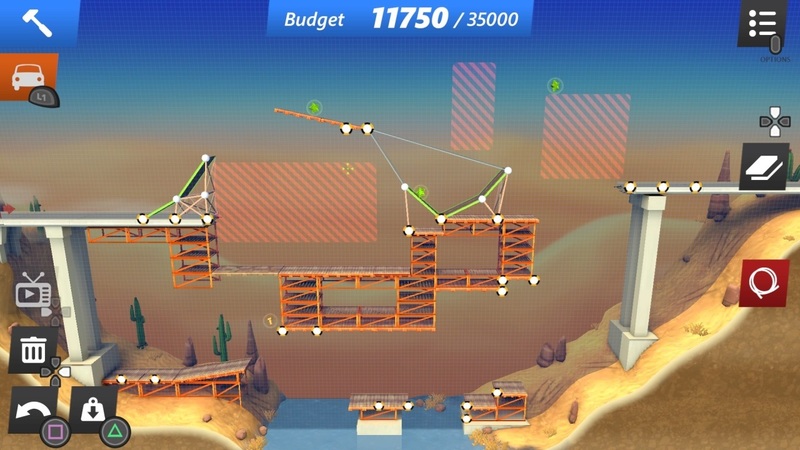 Build imposing ramps and loops to reach your goal in the diverse stages. 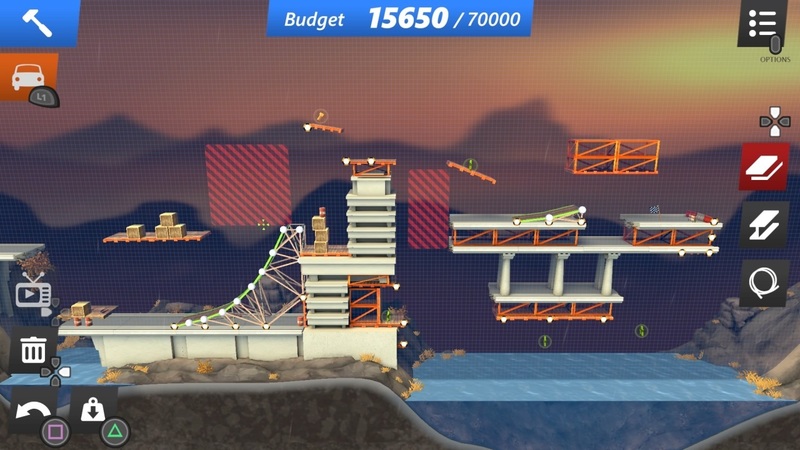 But building structures alone isn&apos;t enough this time: you sit behind the wheel of the vehicles yourself and have to maneuver them skillfully to the goal. 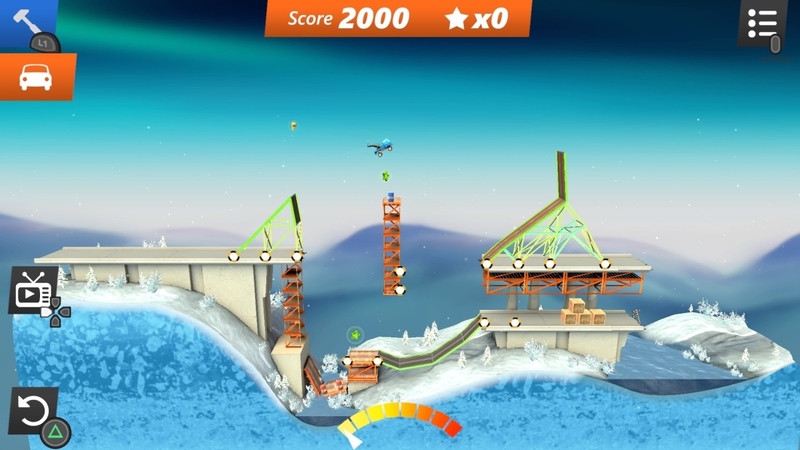 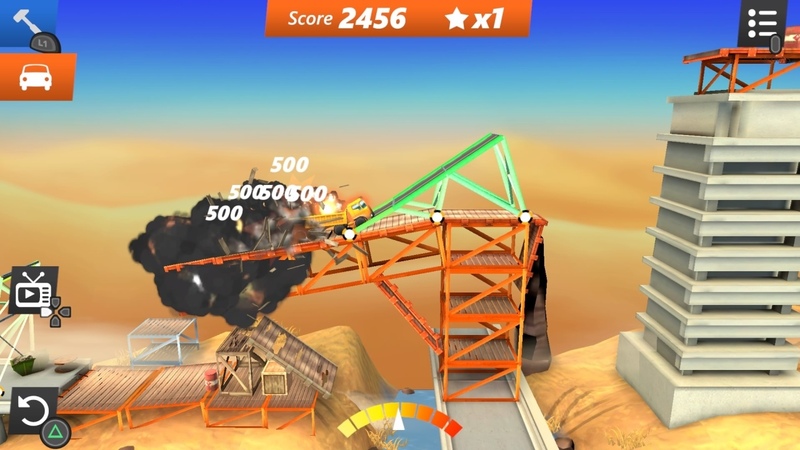 Collect stars, complete daredevil jumps, flips and spectacular stunts, leaving behind a trail of destruction across the entire level to beat the high score. 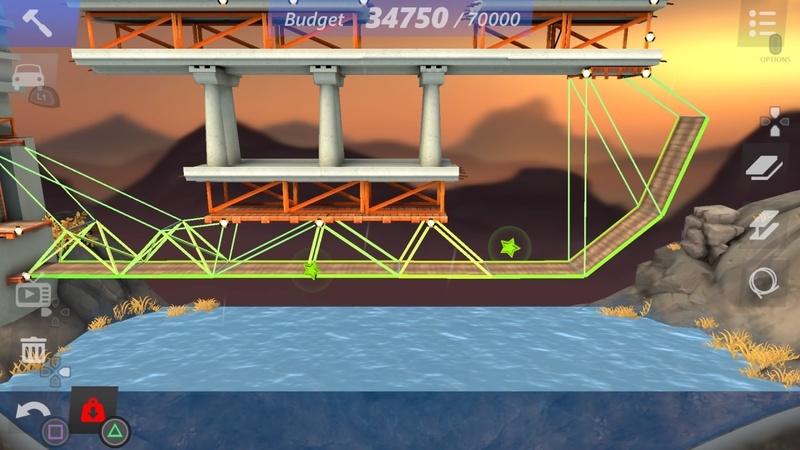 But you can only do all that with perfectly constructed bridges and ramps.